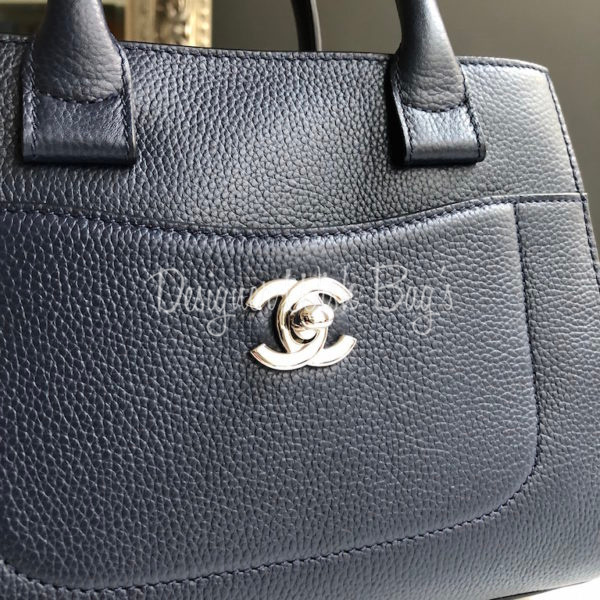 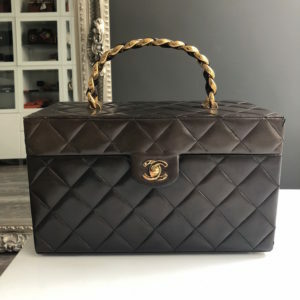 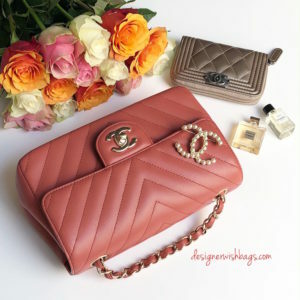 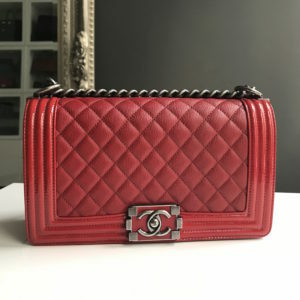 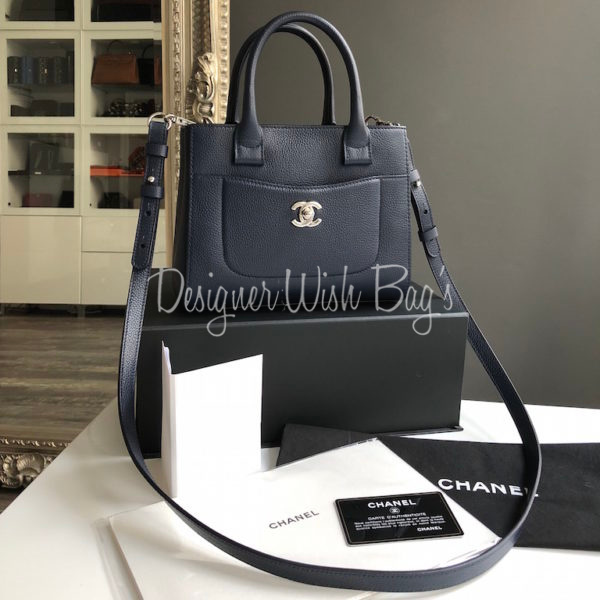 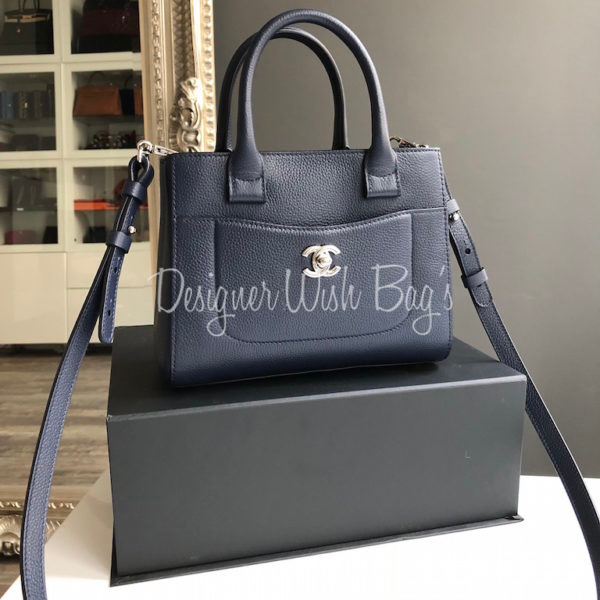 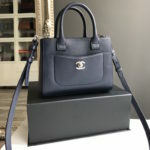 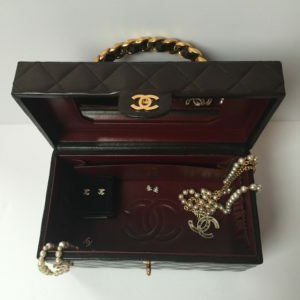 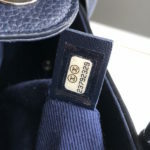 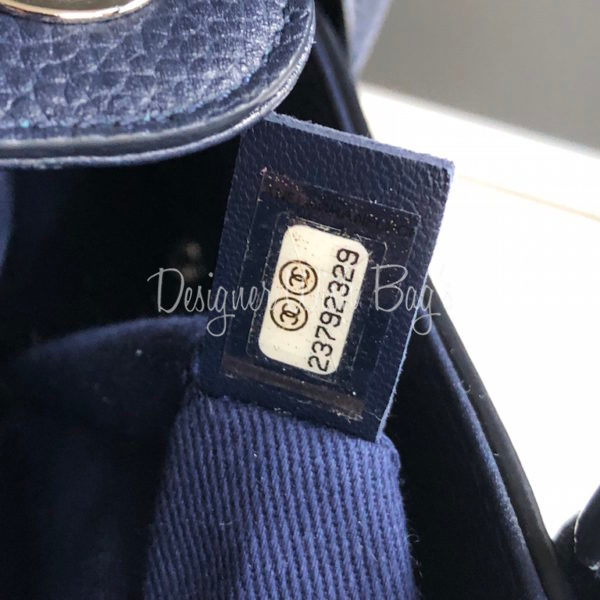 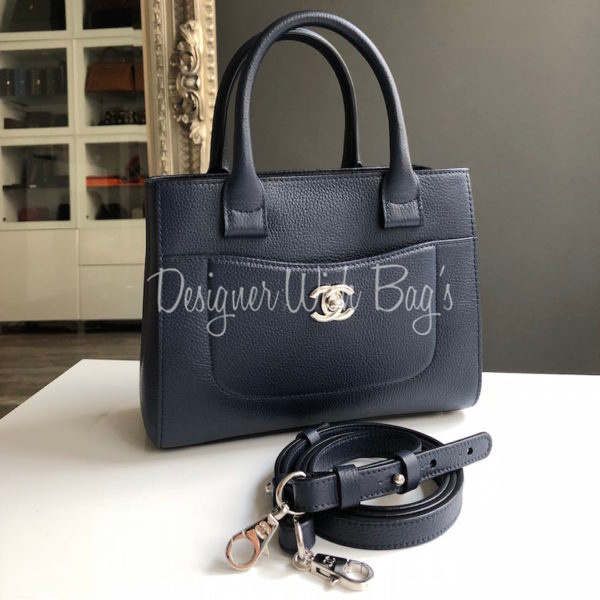 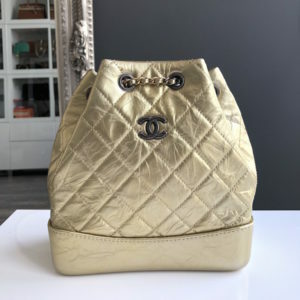 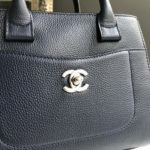 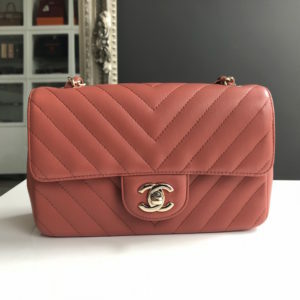 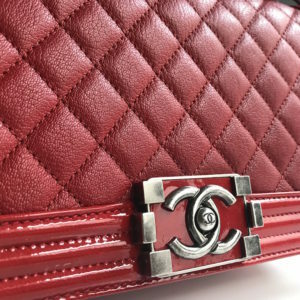 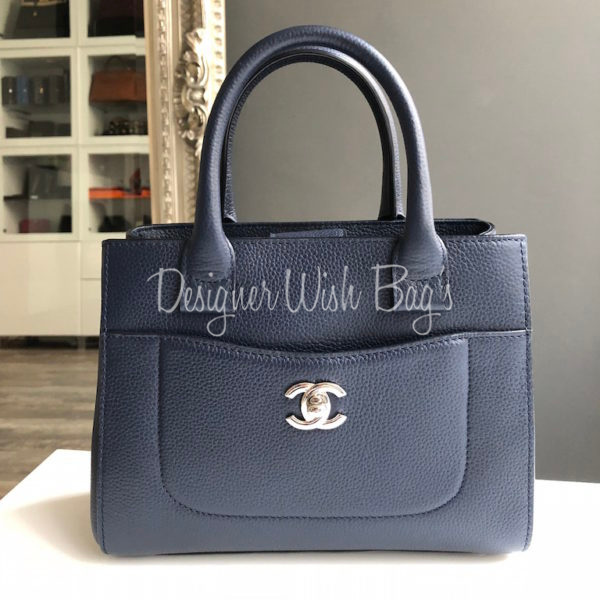 Chanel Mini Executive Tote Bag. 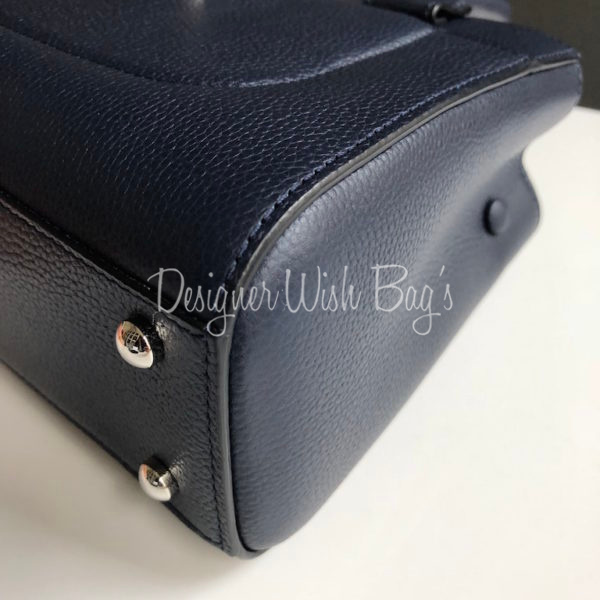 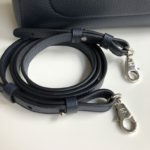 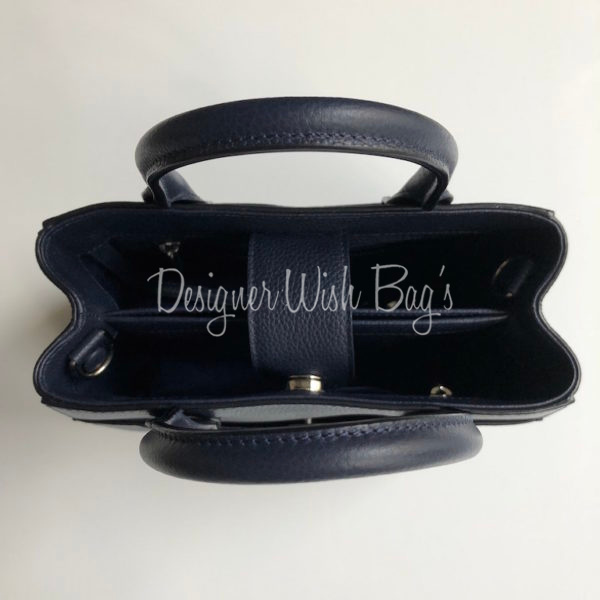 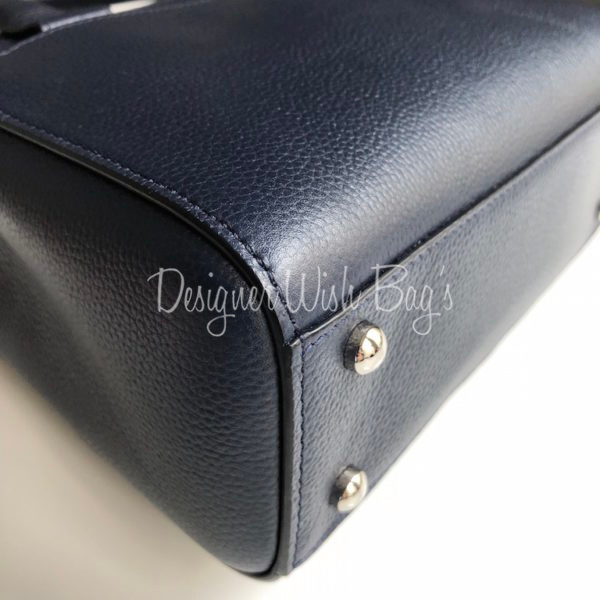 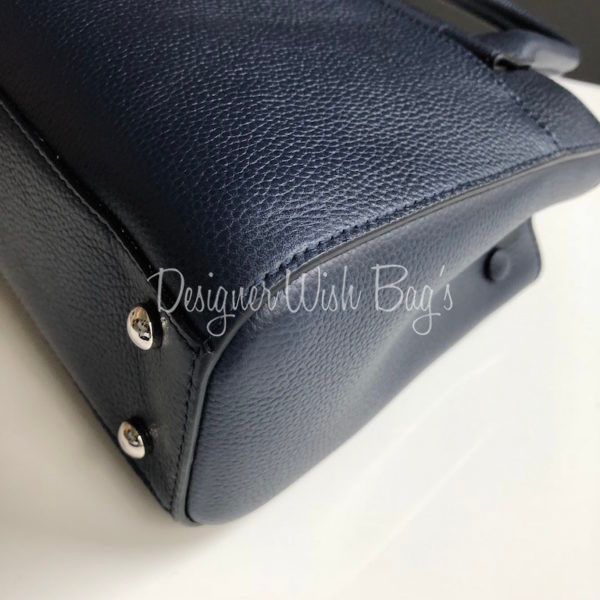 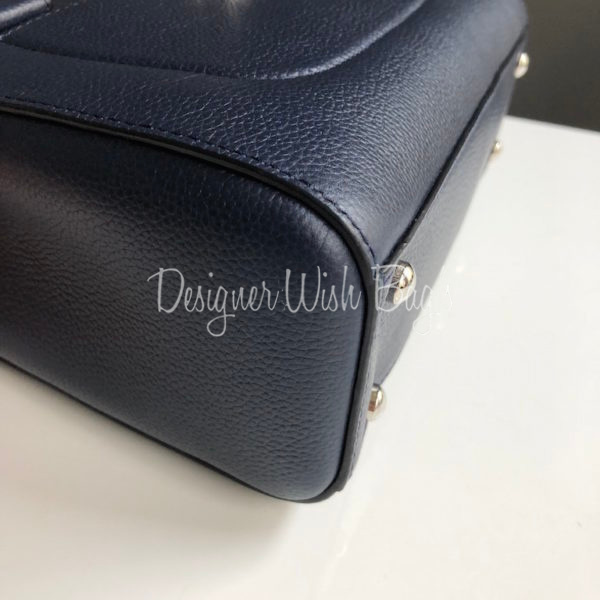 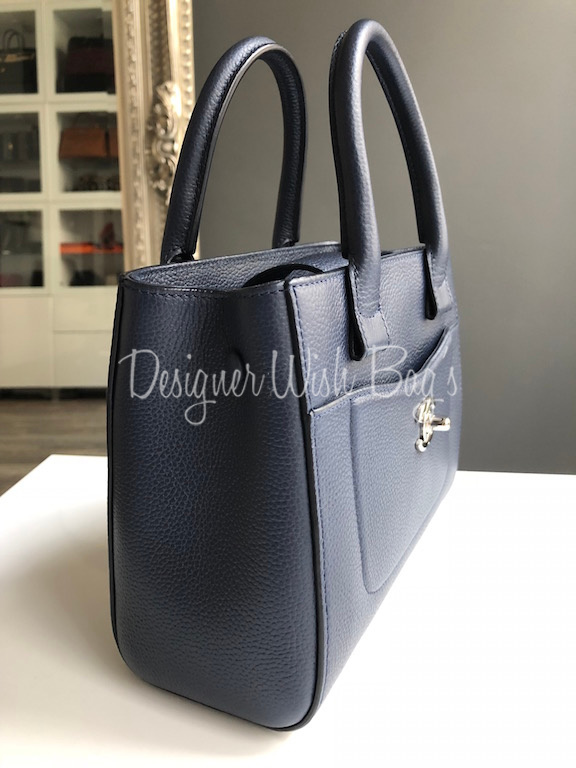 Crafted in very resistent Blue Navy Caviar Leather with silver hardware. 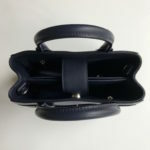 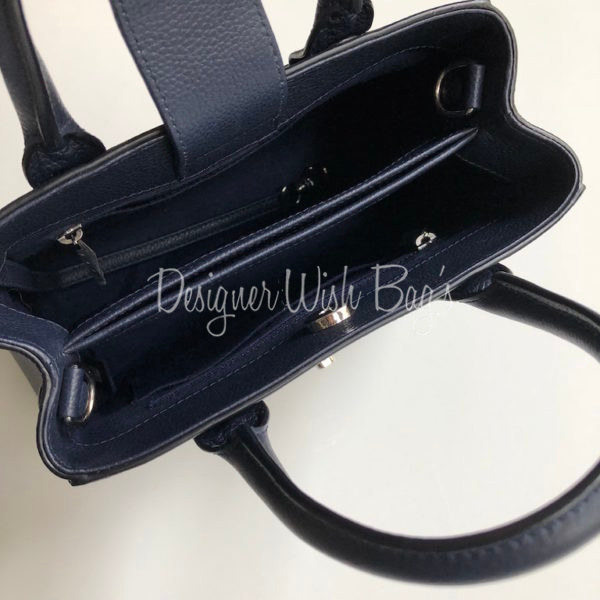 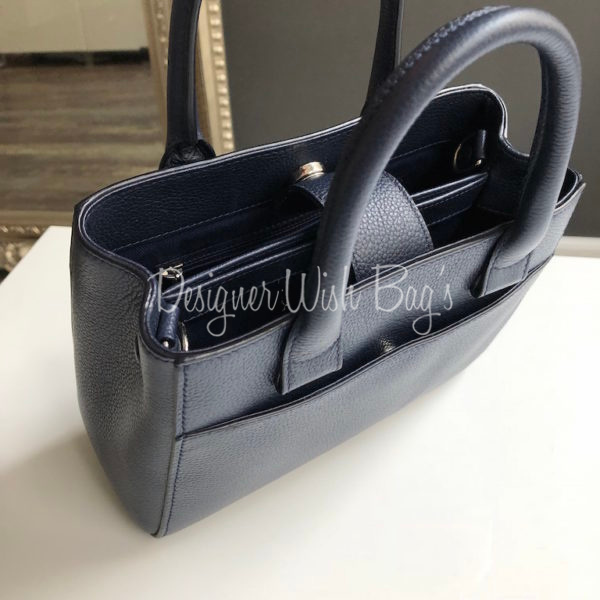 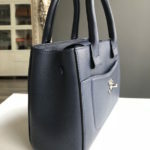 Can be worn handle or cross body and shoulder using the adjustable detachable strap. 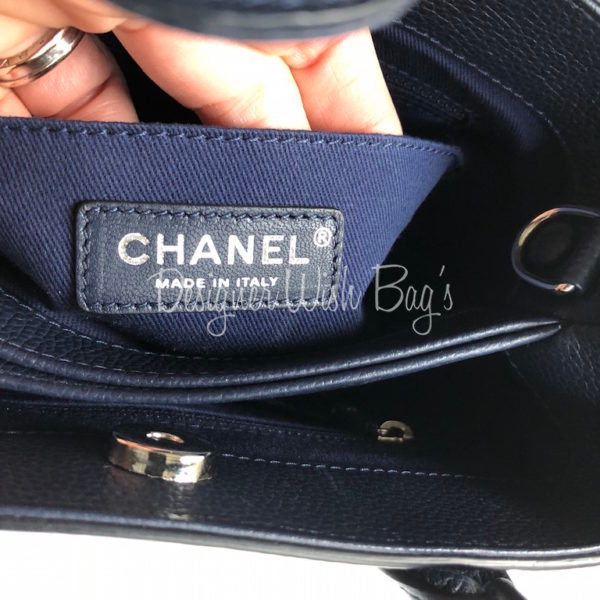 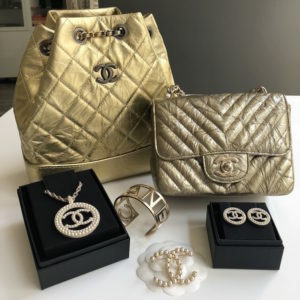 Will be delivered with full Chanel set, Box, dust bag, authenticity card, booklet, care glove and Chanel receipt from 03/2017.